strongest vehicle on the market. 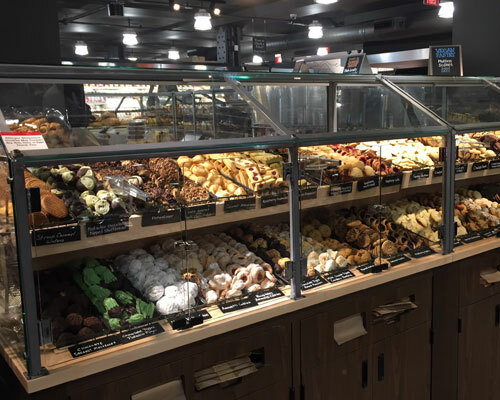 Manufacturers’ Connexion is a manufacturers’ representative / distributor firm that specializes in equipment for supermarket, convenience store and other mass retail industries. We are unique, in that we offer sales of quality products, parts and service after the sale. The company was started in 1988 by Mike Petrick. Manufacturers’ Connexion covers the Mid-Atlantic Marketplace. 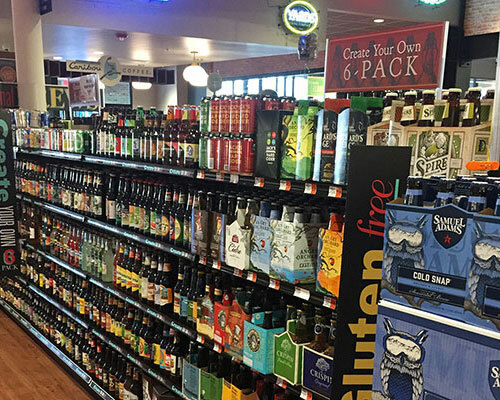 Our sales market centers with major chains, wholesalers, convenience stores and an array of independents. We are unique in the rep business in that we offer service after the sale, contributing to our continued success. 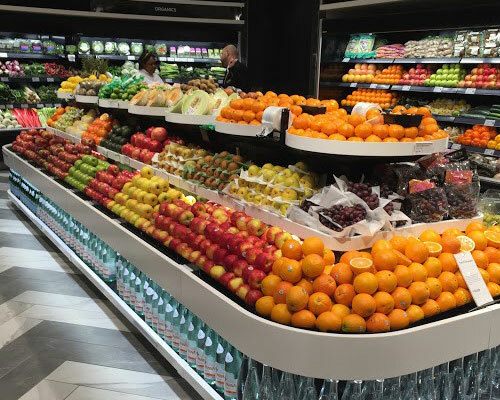 Our main strength, though, is our people, some with over 35 years of supermarket experience. The mission of Manufacturers’ Connexion is to provide quality equipment and service to our clients… the key to our success. 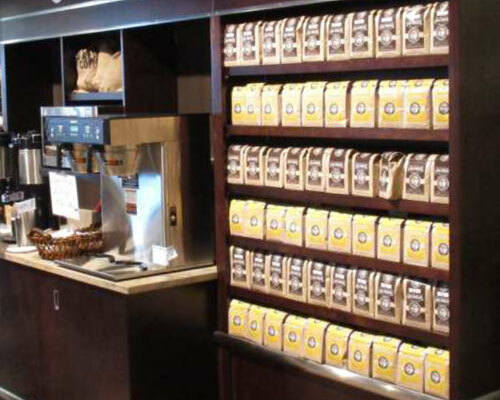 Many of our display products are customizable to fit seamlessly into your business. We will leave your guests focused on the product instead of the equipment. 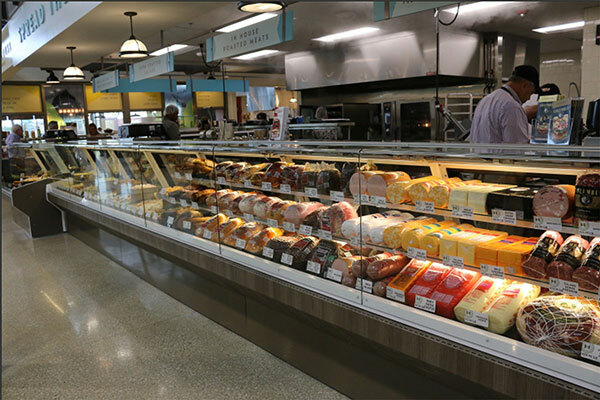 We take an integrated approach to refrigeration. 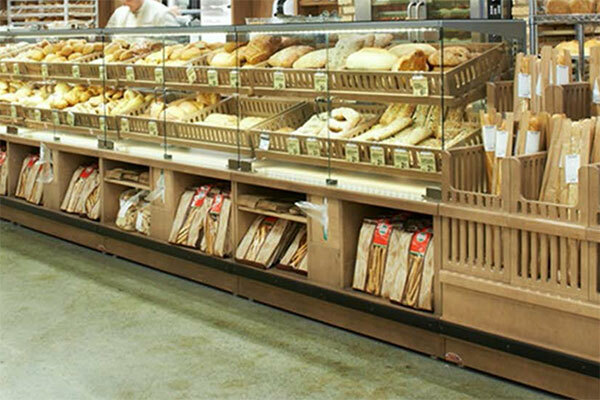 Combine refrigerated cases with fixtures and millwork to create a cohesive aesthetic. Line-up, stand alone, and specialty cases are available. We have a large selection of standard and custom products so that every customer can choose the fixture that is right for their store. 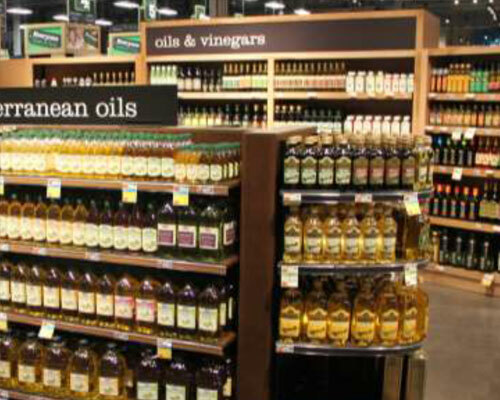 Our expertise in merchandising will enhance your brand by giving it a unique look and feel. 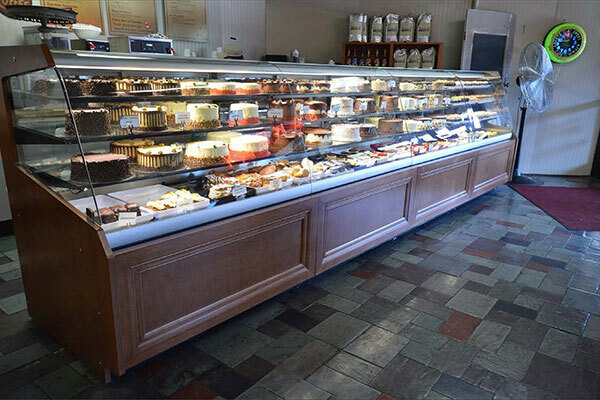 Let us add custom millwork to your display, counter, or case. Our trained professionals will be ale to complete the packge by adding woodwork, aminate, custom stain, etc. in order to fit the specifications of your store.